There are two attractively furnished lounges within the hotel; the Sports Lounge and the Reception Lounge. 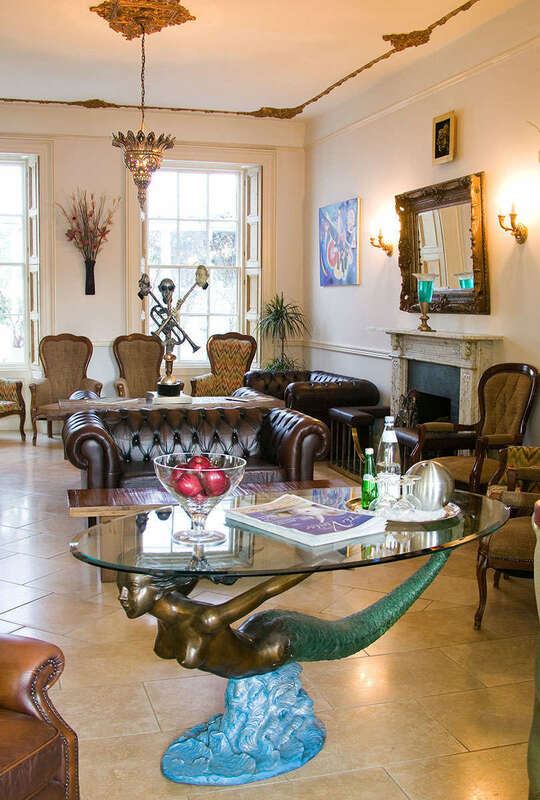 The Sports Lounge is located adjacent to the bar, overlooking the pool and hotel gardens, providing a relaxing environment, in which to enjoy a refreshing drink, a Happy Hour Cocktail, or a bite to eat from our superb bar menu, which features local dishes and fresh Guernsey seafood and fish. 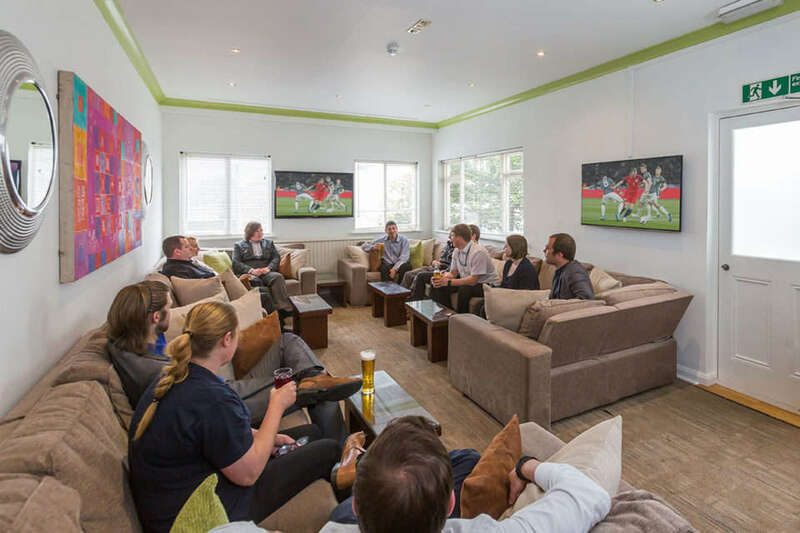 There are televisions within this area where guests may enjoy watching all the current international sports, the Premier League, Grand Prix, British Lions Rugby or Cricket Test Matches, major news and political events of the day – Mrs May, Donald Trump! – and latest televised films in comfort. Guests are welcome to use the lounges at any time.